About me: : GWM looking for a travel buddy. I'm smoke free D&D free I don't drink. Easy going laid back guy. I'm 5'11 225lbs . blue eyes brn hair. 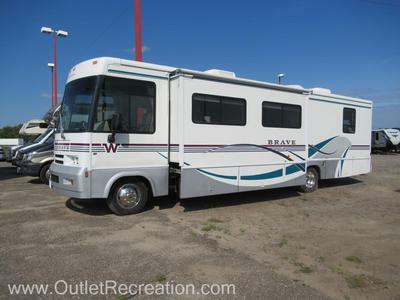 Outdoor Experience: : 1st time owner of a RV camper can't wait to travel with it this coming May for 2 weeks.